:: We talked about how writing—and editing—are often private, if not lonely, activities. Update 5/18/2018: We’ve closed the #EditQs Twitter Chat. But stay in touch with me and Lisa about your editing questions. Information below. As many of you already know, I work as a writing coach and developmental editor in addition to working as a writer. Recently, I was Skyping with my friend and fellow editor Lisa Munro. We talked about how writing—and editing—are often private, if not lonely, activities. Sometimes our clients feel like they’re the only ones struggling with the writing challenges they face. We thought, why not shine some daylight on common writing and editing challenges, and at the same time share some of our writing and editing ideas and learn from others, too? This all sounded very awesome to us, so we settled on a Twitter chat, hashtag #EditQs. (“Editing Questions,” shortened.) If you want to learn more about the content of the #EditQs chat, the kinds of questions to ask, and more, Head over to Lisa’s blog and read her FAQ about #EditQs and her general page on #EditQs. Plus, you can learn more about the chat’s hosts Lisa and Katie. We’re aiming to host chats every other week. We’ll compile chat highlights in Storify and post links here (and on Lisa’s website as well). 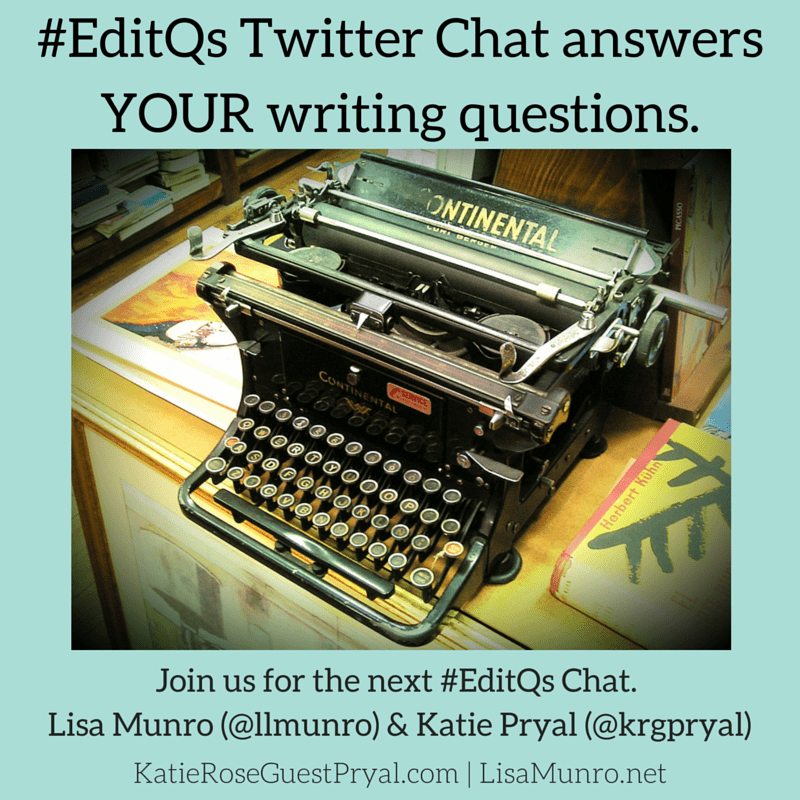 The details for the first #EditQs chat are in the graphic above. We’ll be reusing the graphic for future chats, so keep your eye out for it. If you’re unfamiliar with how to participate in a Twitter chat, we found this great set of instructions on the blog of Janet Fouts, a social media coach. Note: All EditQs chats take place at 1pm EST/12 CST. Thursday, Jan. 14. No theme. Monday, Feb. 8. No theme. Monday, Feb. 29. 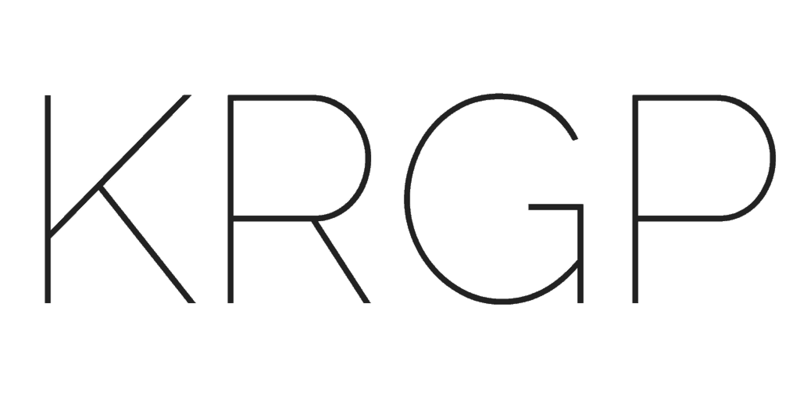 Theme: Using journals, Changing media, and Beating writer’s block. Monday, March 14. Theme: How do you know which revision stage you are at? Monday, April 18. Theme: Developing a peer writing group and getting the most out of peer feedback. Remember: All chats take place at at 1pm EST/12pm CST. See you then!